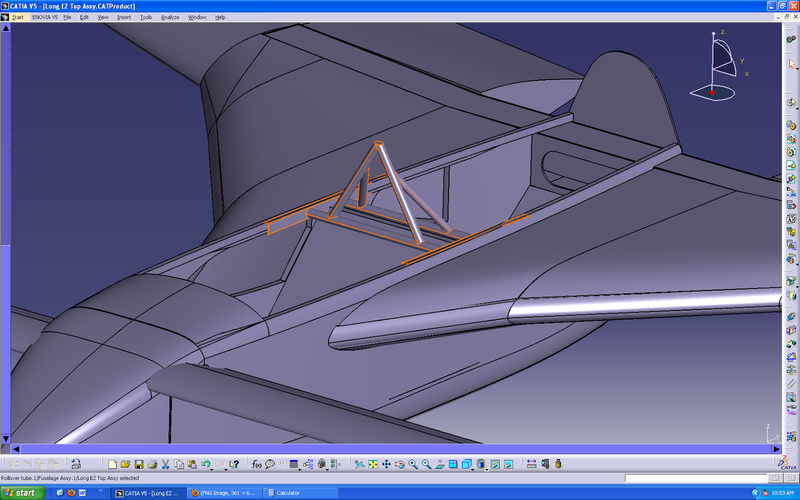 Chapter 8 is about making the rollover structure and seat belt hard points. 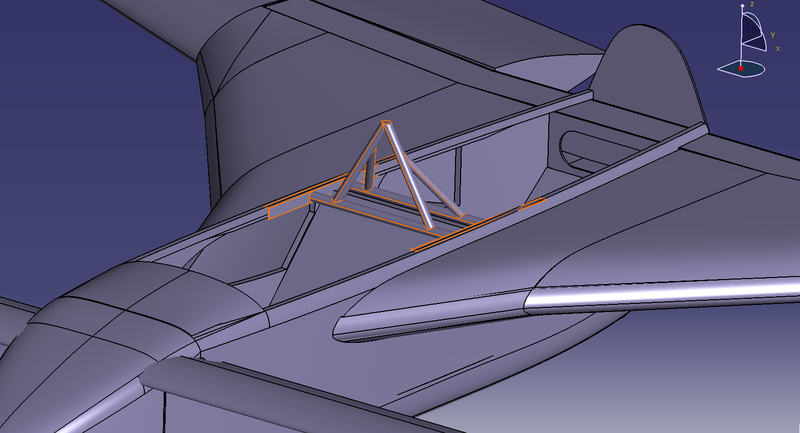 The lower seat belt attachment points were installed in Chapter 7 prior to glassing the outside fuselage. This was to prevent from having to drill through the fiberglass and then have to patch it up later. See "seat belt hard points". 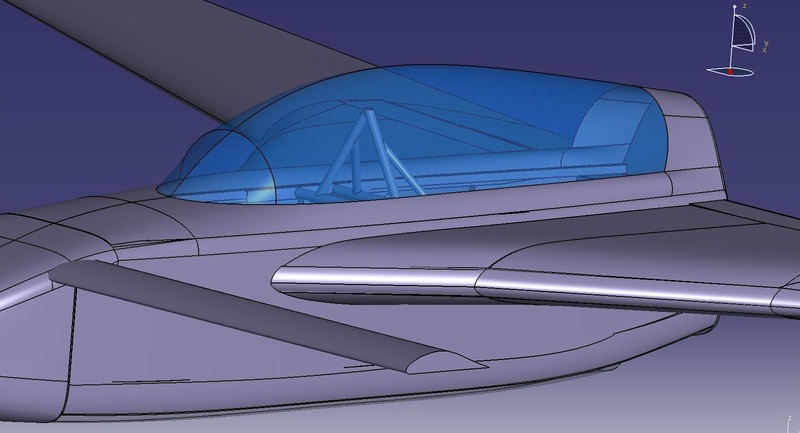 The upper seat belt attachment points are attached to the rollover structure (for the pilot) and to the center section spar (for the passenger). 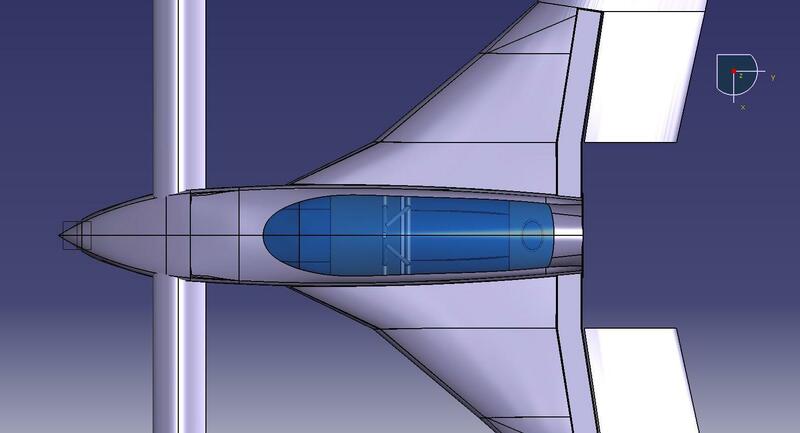 "The FAA has requested that RAF make it clear to all VariEze and Long-EZ builders that the triangular shaped foam and fiberglass headrest on top of the front seat bulkhead is just that, a headrest. 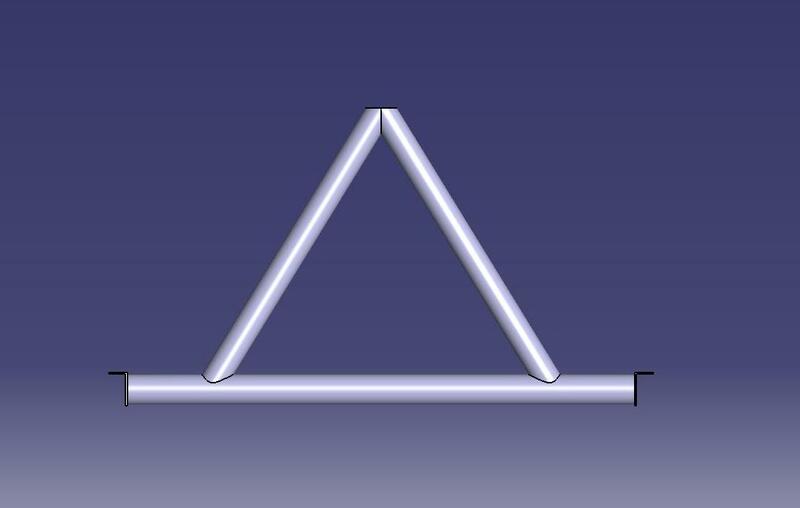 It is not a roll over structure. 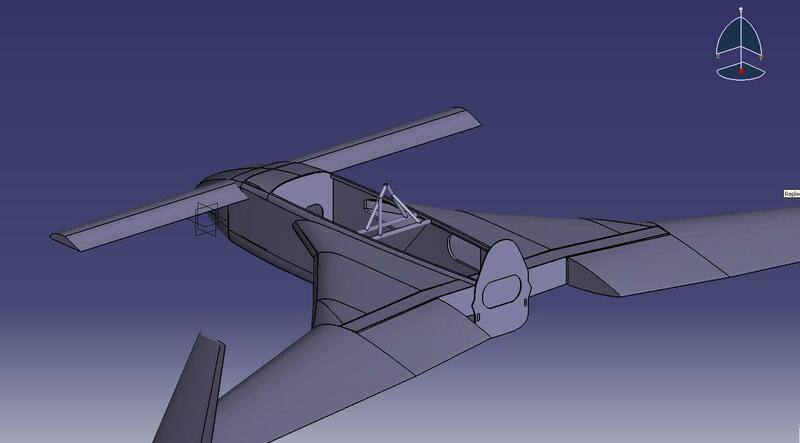 It will not support the loads that would be imposed on it in the event of an accident in which the aircraft might flip upside down. 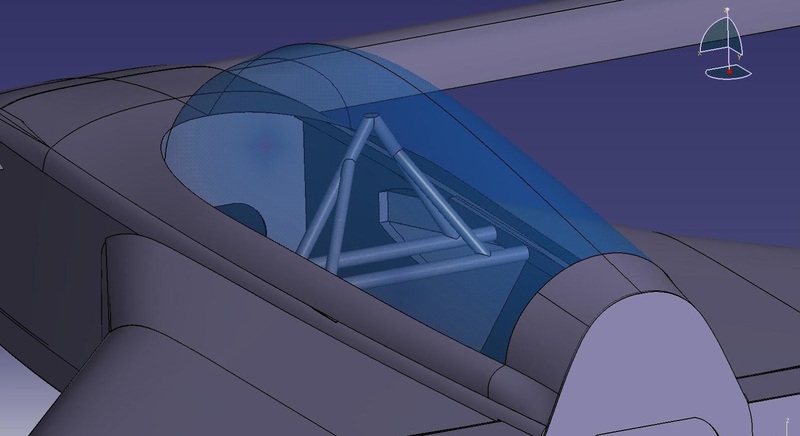 The construction of the headrest triangle is such that it is a lightweight, stiff "box" that makes an excellent storage area for maps, logbooks, etc. 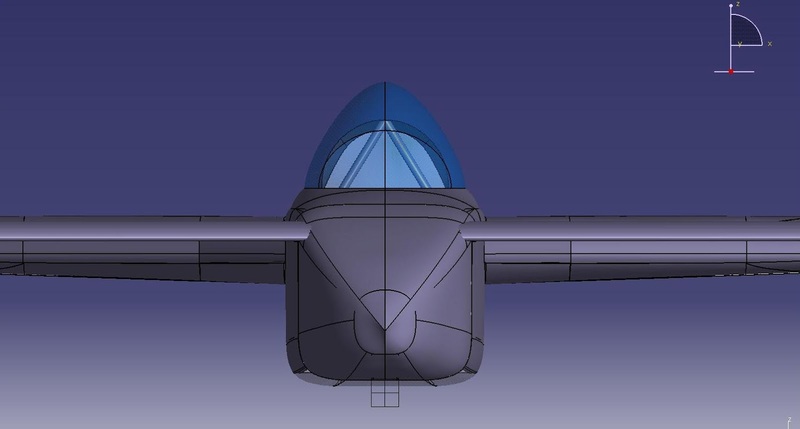 and, with a cushion attached to the forward face, it makes for a comfortable place to rest the back of your head when flying. The light weight foam and glass structure can not possibly support any turnover crash loads. 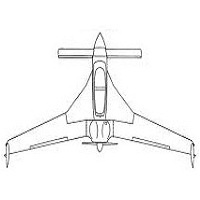 As the builder/pilot of a VariEze or Long-EZ, you should be aware of this important information." Oh.... ok... well thank you for that. There is a floating document outlining the steps on how to build a legit rollover structure out of composite materials that can withstand the loads in the event of a rollover accident. In my opinion, this option is very labor intensive, very costly and looks pretty terrible (not to mention it might also obstruct the view of the passenger in the back). On that note... most builders take matters into their own hands and build personalized rollover structures. It's not that hard to do out of tubular 4130 steel. My plan from the get-go was to purchase the materials and have a professional welder simply weld everything together. 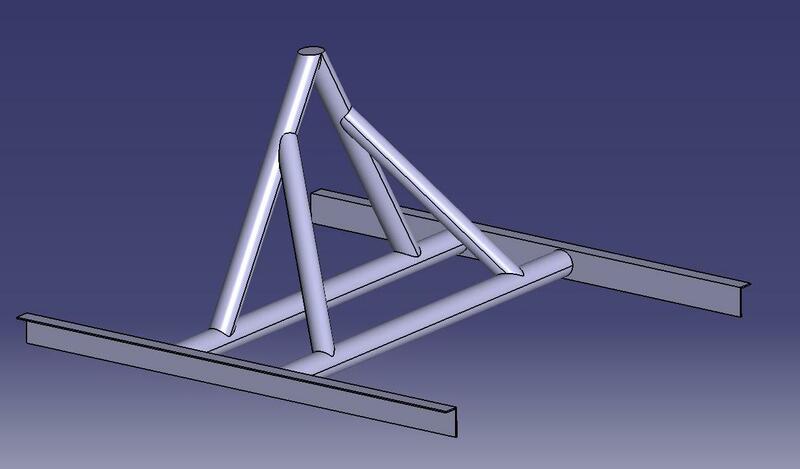 Here is what we are trying to build - basically, its two 'L' angles attached by two tubular supports. 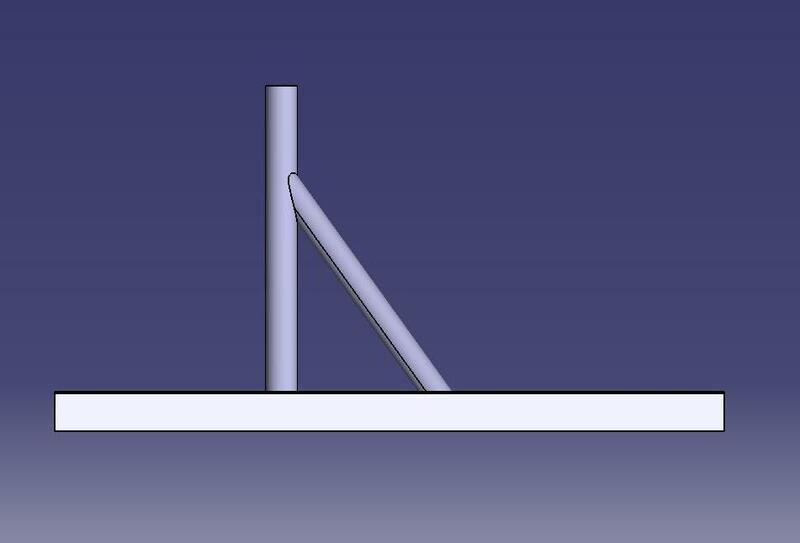 Two other tubes make up the main triangular structure which attach to the forward support. 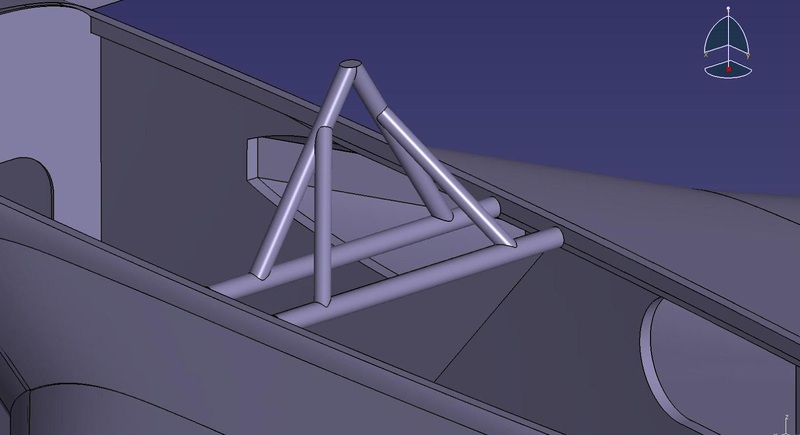 Lastly, two braces run from the triangular structure to the aft support. This entire structure then gets bolted onto the top longerons. I see from videos that you completed and installed the rollover structure. 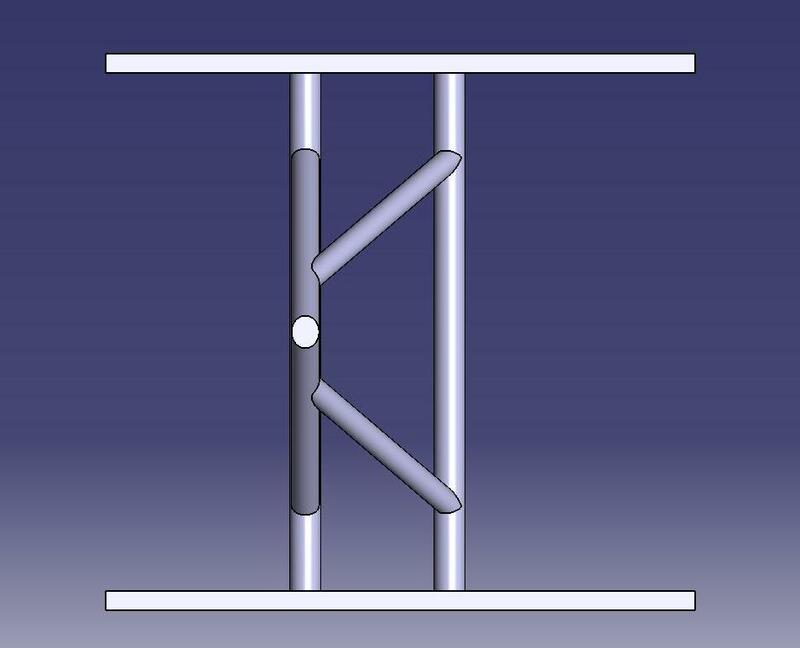 What tubung sizes, wall thickness, and basic lengths did you settle on? The 3-D drawings are just great ! They really bring it all together. Thanks for this site you've really brought the build process to life for me and you make it look like something I actually might be able to do. 1. How will you attach to the longerons? 2. How will you deal with the canopy hinges? into the longeron rollover side rails? Thanks Dave! It will get attached using bolts through the longerons and t-nuts on the outside. Obviously I will have to mill out some fiberglass and foam to get to the longeron in order to recess the t-nut, but this will be easily filled with micro. I'm thinking 4 bolts on each longeron will do it - I'll perform a quick back of the napkin stress calculation to select the bolt size. 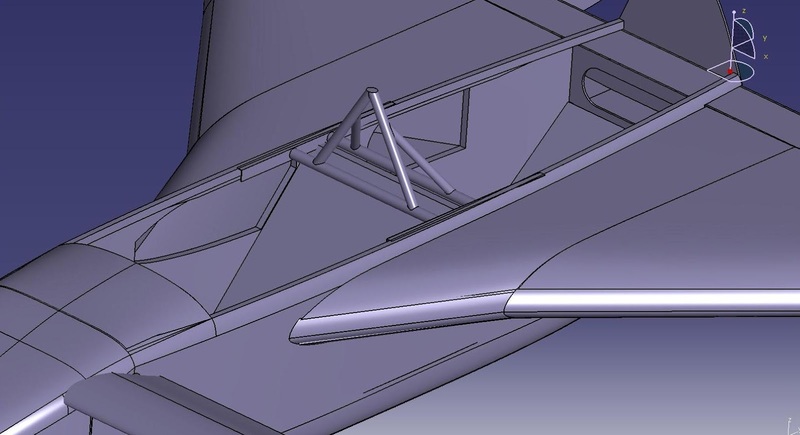 As for the canopy hinges, the plan is to make a long ramp with micro - a 1/8" rise on a 3 foot length will be negligable. The canopy frame will have a seal all around it so it won't notice it. That's the idea anyways - we'll see how things pan out when I actually finish this section. I'll have to get back to you about the weight.